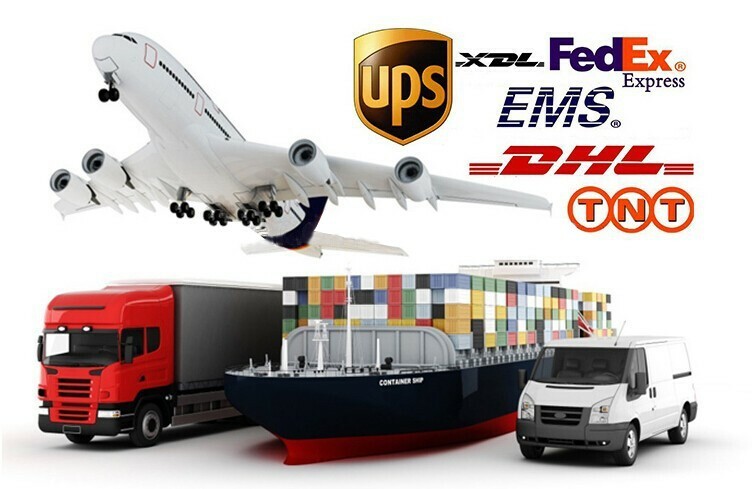 2)By international express company like TNT, DHL, FEDEX, EMS,UPS,ect. for small quantities. 3)3-5 days arrive to your China agent in any city. 4)Shipment within 3 days or 15 days, as customer’s quantity. 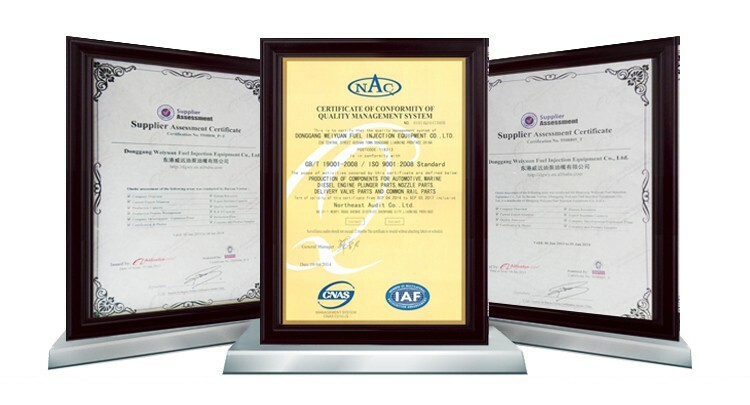 Our company is a leading manufacturer & supplier of marine spare parts & auto parts in China. 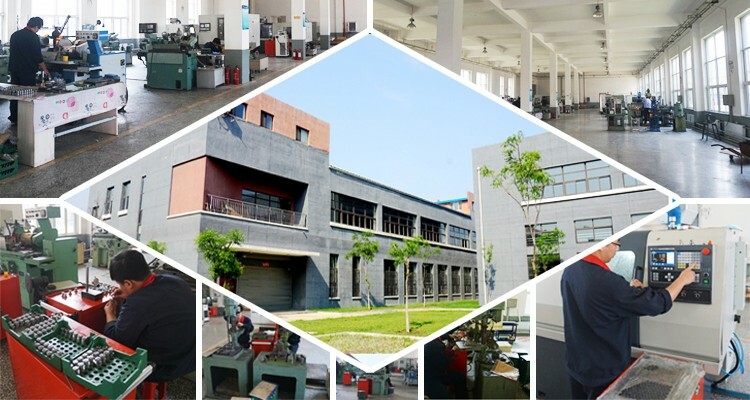 At the same time, we have associated with hundreds of factories specialized in manufacturing all kinds of auto spare parts with high quality. We have been supplying with all kinds of different auto parts which are suitable for Japanese vehicle, Korean vehicle, European vehicle, American vehicle and Chinese vehicle, etc. Our large exports enable us to achieve pricing advantages by leveraging our total sales volume. 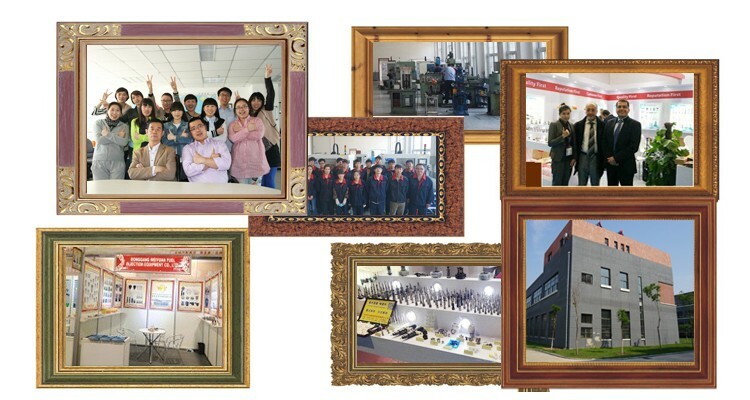 We know our hundreds of manufacturers very well. We also have studied the world market by exporting for many years. 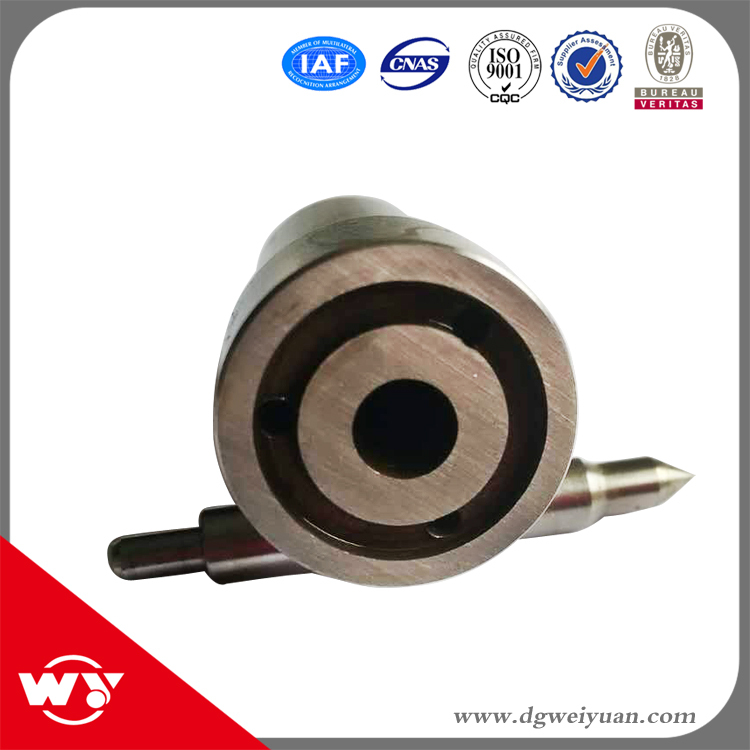 We have much experience in providing products with superior quality and the most competitive price for different world markets. We hope we can do business with the people all over the world, and we believe who corporate with our company will have a good benefit. 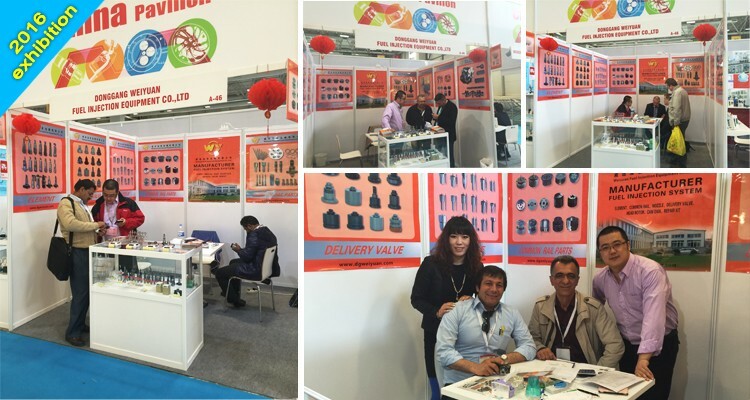 We will become your friendly and best sincere business partner in China. Welcome your inquiry and any suggestion. We are moving with you because of your support! 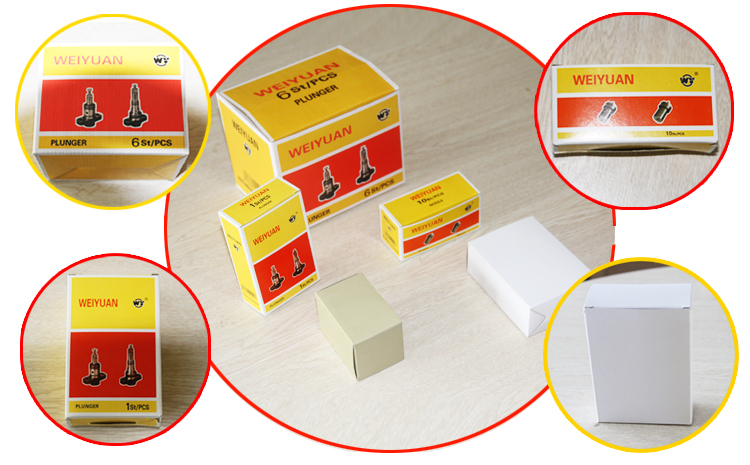 1.Mark : no mark or stamp type model or stamp WY brand or as customer’s request. 3.Delivery time: within 3 days or 15 days, as customer’s quantity.